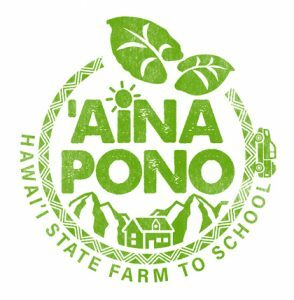 The University of Hawaiʻi at Hilo College of Agriculture Forestry and Natural Resource Management invites the public to its Agriculture Fair on Saturday, April 13, from 10 a.m. to 2 p.m., at the UH Hilo Ag Farm in Pana‘ewa. 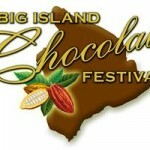 Guided tours for small groups will be provided and scheduled on-site. “Agriculture plays an important role in our economy, environment and our daily lives and we want to share what our faculty and students have worked on to solve agricultural-related challenges and problems, in different areas of research and projects,” explained Dr. Norman Arancon, associate professor of horticulture and event co-chair. The fair will also showcase the different areas of specializations through exhibits, displays and demonstrations, including ornamentals, hydroponics vegetables, farm animals, orchard, insect collections, research posters, beekeeping and honey products, aquaculture, aquaponics and many more. 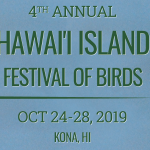 For more information, contact event co-chairs Arancon (normanq@hawaii.edu), Dr. Lorna Tsutsumi (tsutsumi@hawaii.edu), or Dr. Lissa Tsutsumi (lissa3@hawaii.edu).